Since 2008, PRIMUS CrossFit was established with the idea of providing quality training and services to people who wanted more out of their time in the gym. The keys to success in any strength and conditioning program is a foundation, grounded in proper instruction, accountability and the ability to measure and record work effort. This is how athletes excel. Our training staff is here to meet your needs. 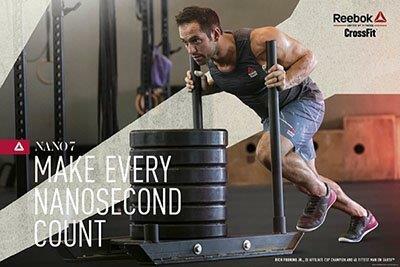 Whether you are ready to start Crossfit for the first time (no matter what your age or skill level), ready to leave your garage gym or searching for a community of fitness minded enthusiasts, PRIMUS is the place for you. 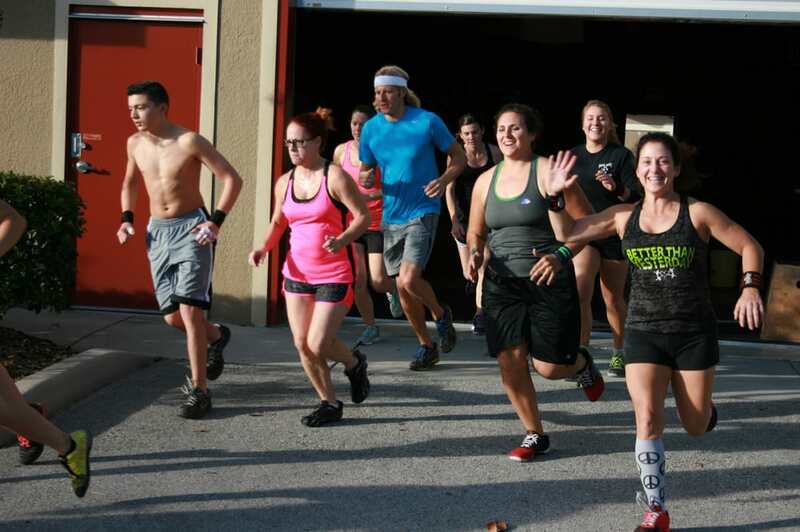 PRIMUS CrossFit Orlando serves the Downtown/East Orlando areas, along with the Winter Park, Baldwin Park, Casselberry, Maitland, Conway, Waterford Lakes and UCF communities. Group class sizes are limited to 20 athletes per hour which allows us to maintain a higher trainer to athlete ratio, providing you, the athlete, with more feedback and instruction. Ready to get started? Call us at (407) 796-2972 or use the contact form below to schedule your first class!